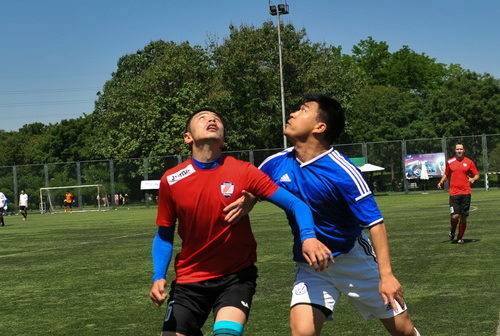 Football fans and fun-seeking families are invited to join Beijing’s German community for their annual Soccer Championship on Saturday, May 7. Twelve teams will compete in this free event from 8.30am to 6.30pm at Side Park, and there’s a feast of fun and food as well as the football. We talked about the tournament with Corinna Schlapps, Senior Project Manager at the German Chamber of Commerce in China – North China. Does it get very competitive, we wondered?